Part of the Art of Remembering exhibition held at the Rheged Centre included work by the visual artist Julie Ball. 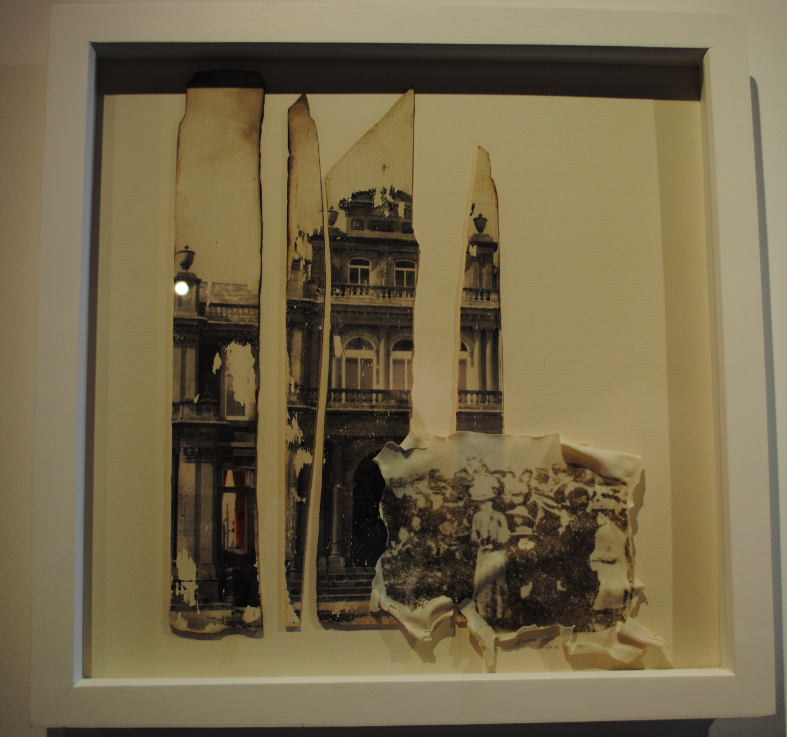 Part of the Dejavu series, the work captures the fragility of a moment in time. 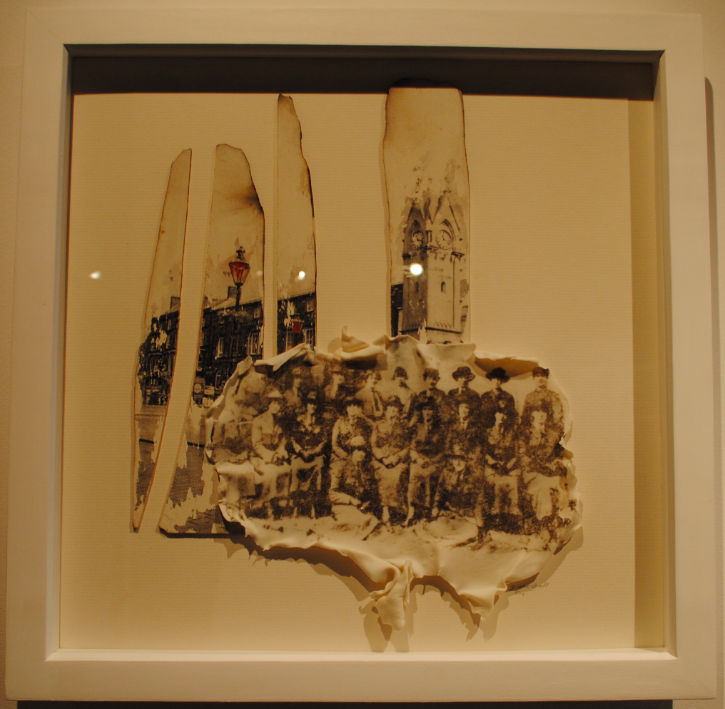 Combining paper thin porcelain with photographic imagery, the collaged images show people living in Penrith and the surrounding areas at the time of the Great War.